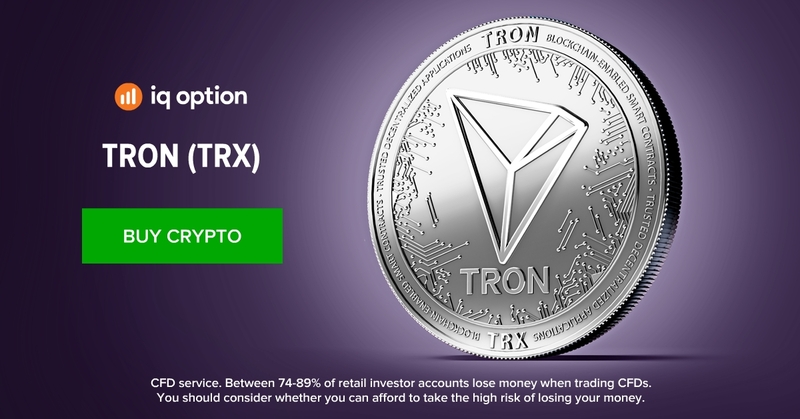 TRON ×50 with a built-in multiplier provides a more powerful trading experience with visible results, where even the slightest change in price can lead to substantial profit or loss. This is often what users look for when assets demonstrate low volatility, which is exactly what crypto traders have encountered recently. Now that the crypto market has become uncharacteristically stagnant, multipliers are keenly sought after, so it’s your chance to bring more crypto traders to the platform.